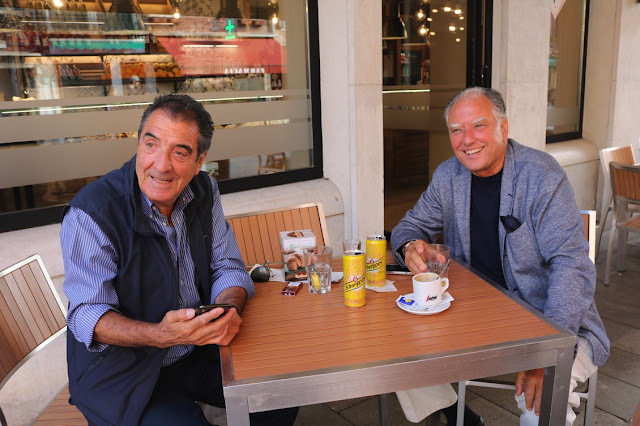 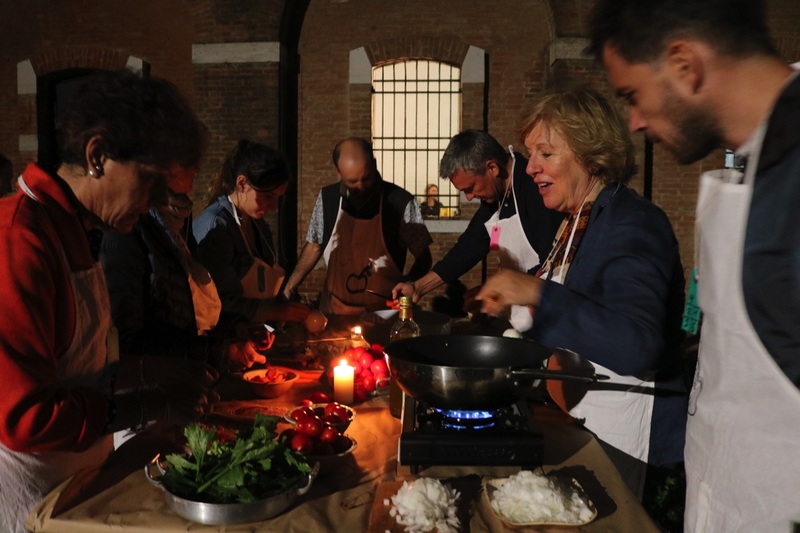 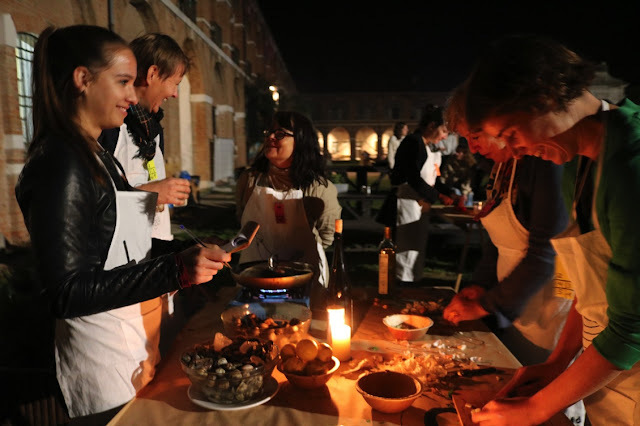 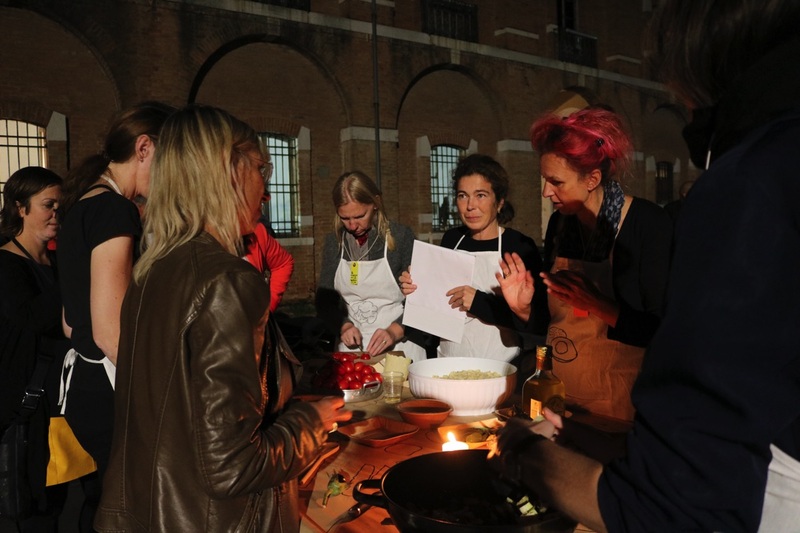 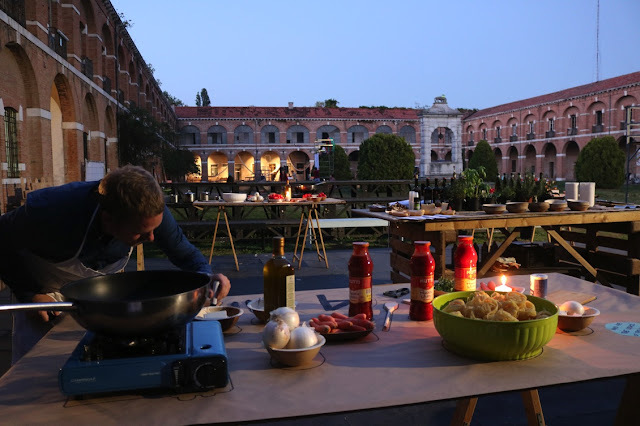 After collecting the favourite pasta recipes of Venetians in the street, participants gather around the stoves at the Caserma Pepe in Lido. 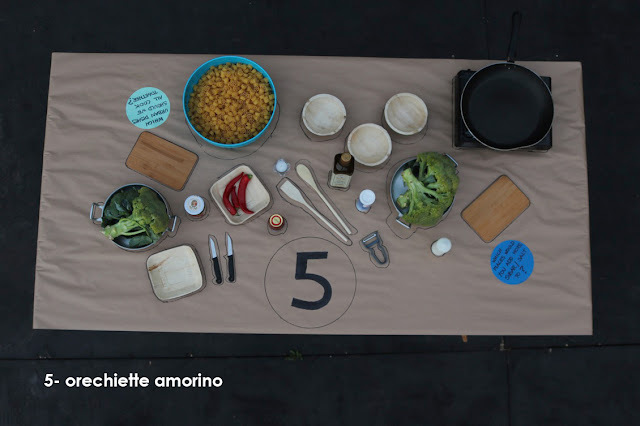 In an orchestrated choreography in 5 acts, the cooks hop from table to table and improvise the next step of the process for a surprising dish. 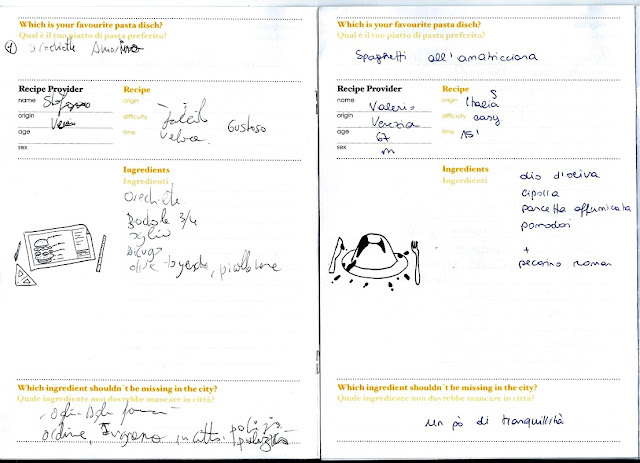 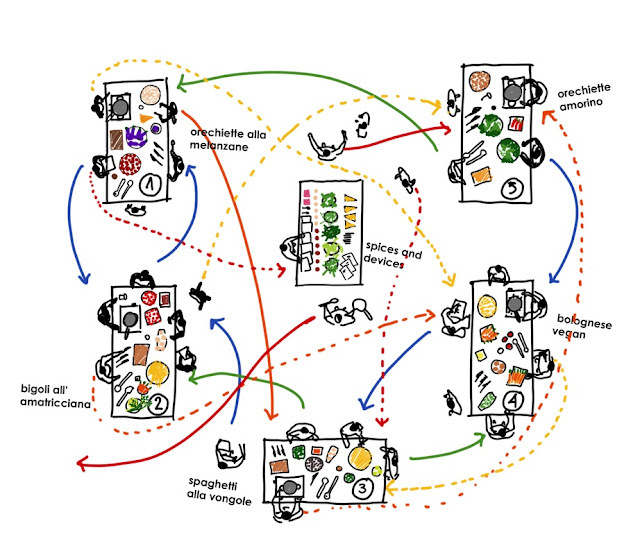 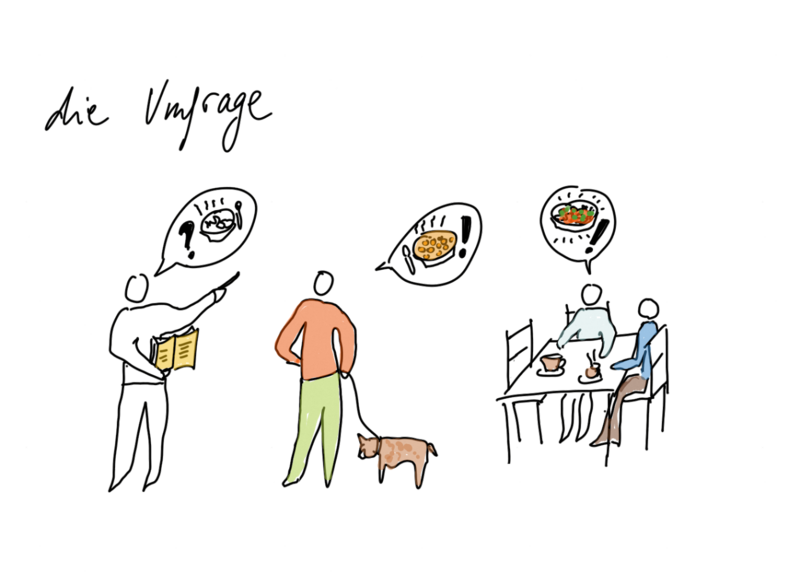 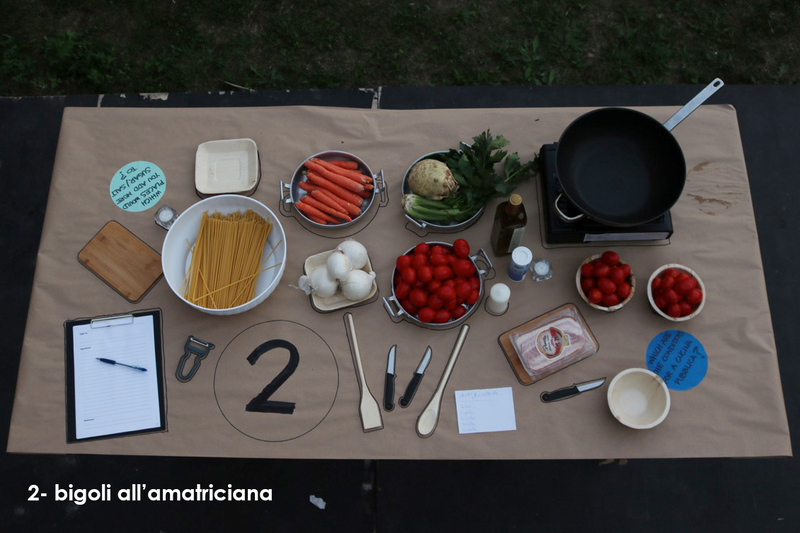 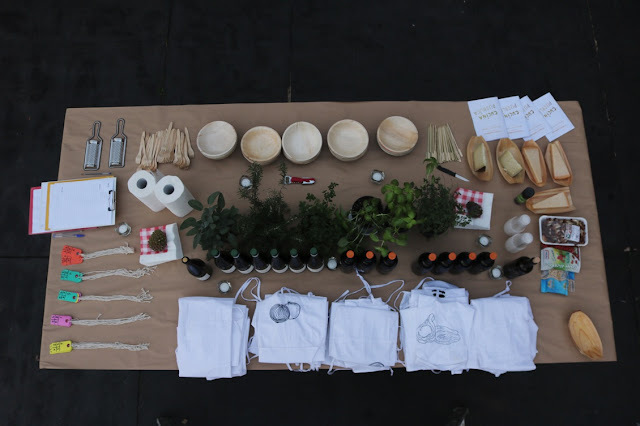 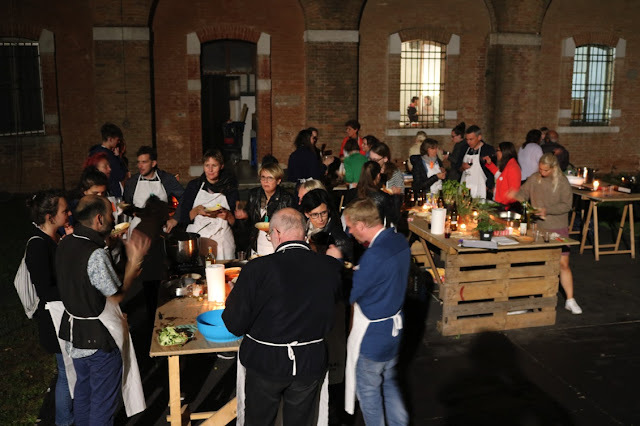 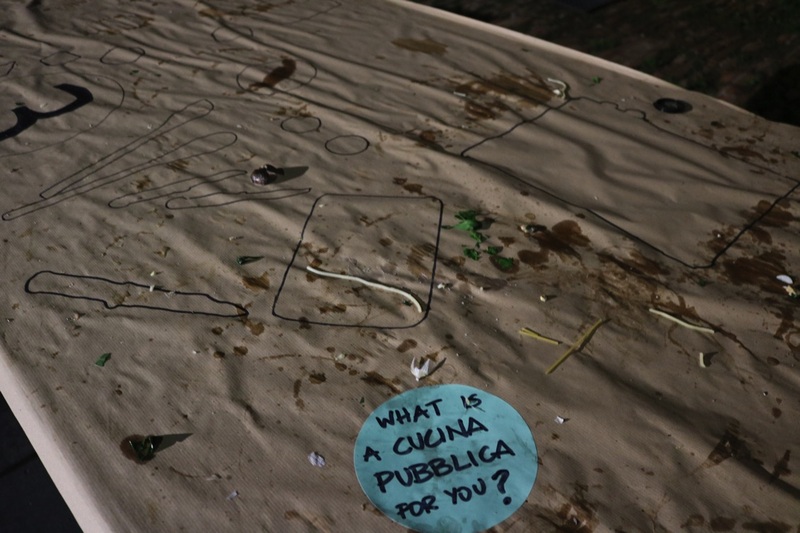 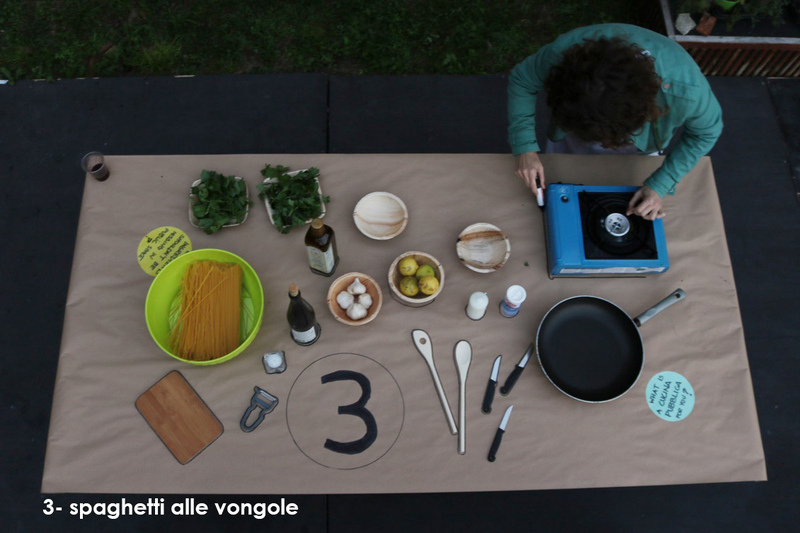 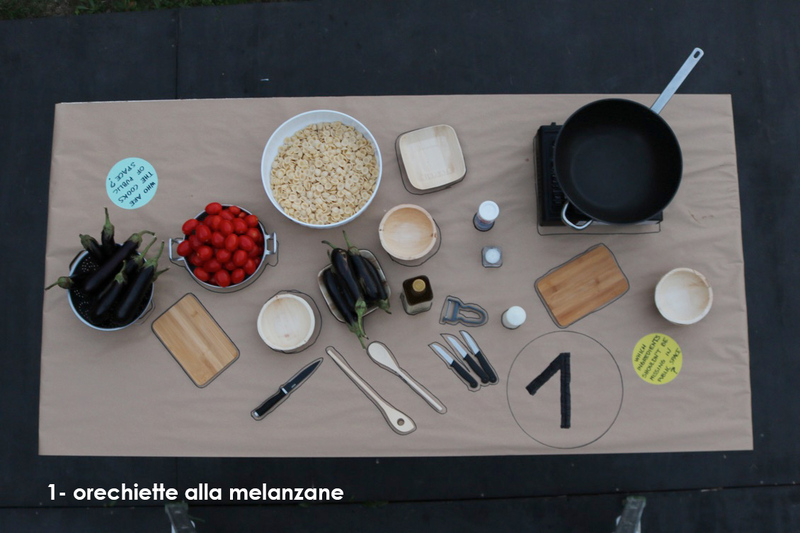 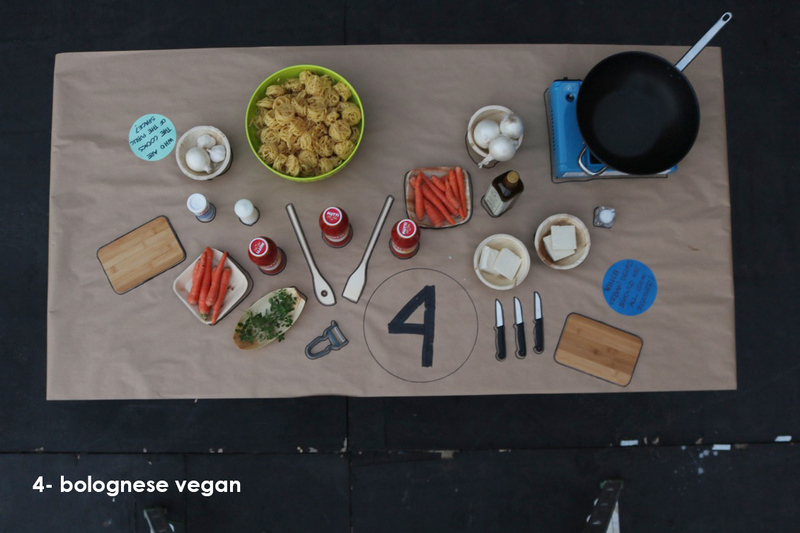 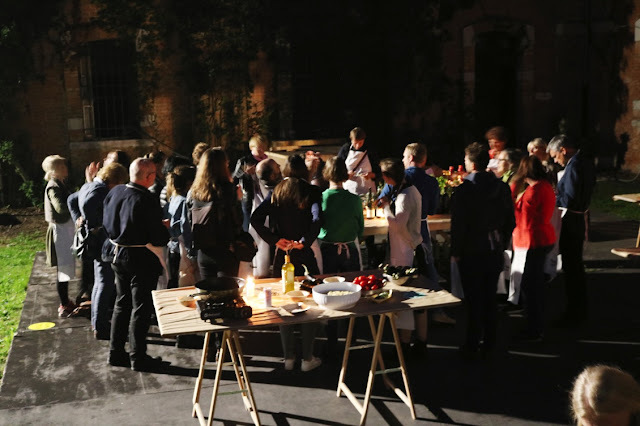 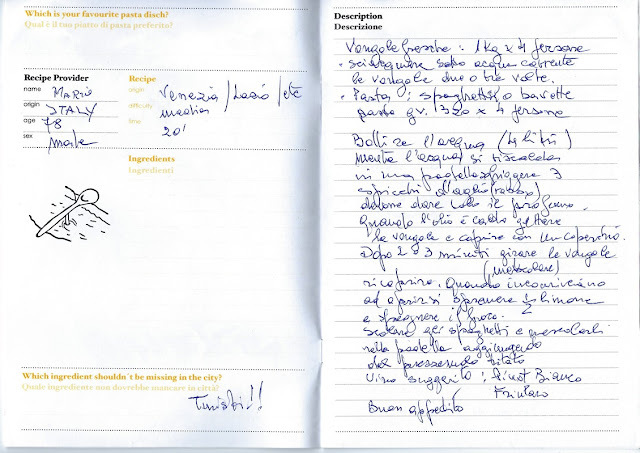 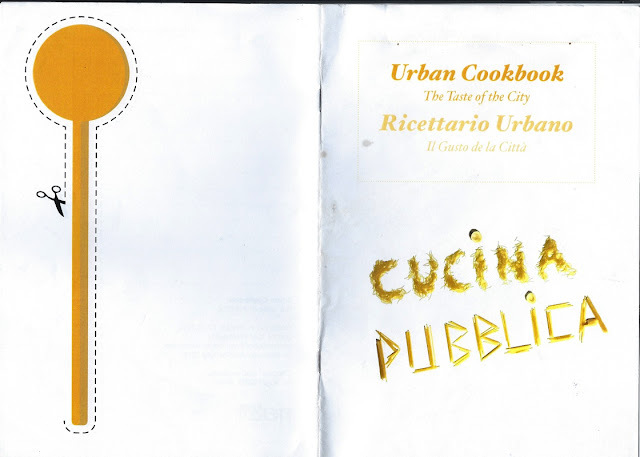 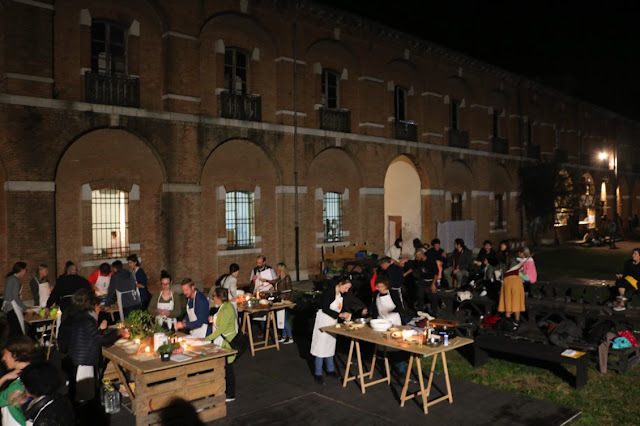 The Cucina Pubblica is a small laboratory of public space: the setting of factors that come together are in each step different (constellation of people, ingredients, cooking process). 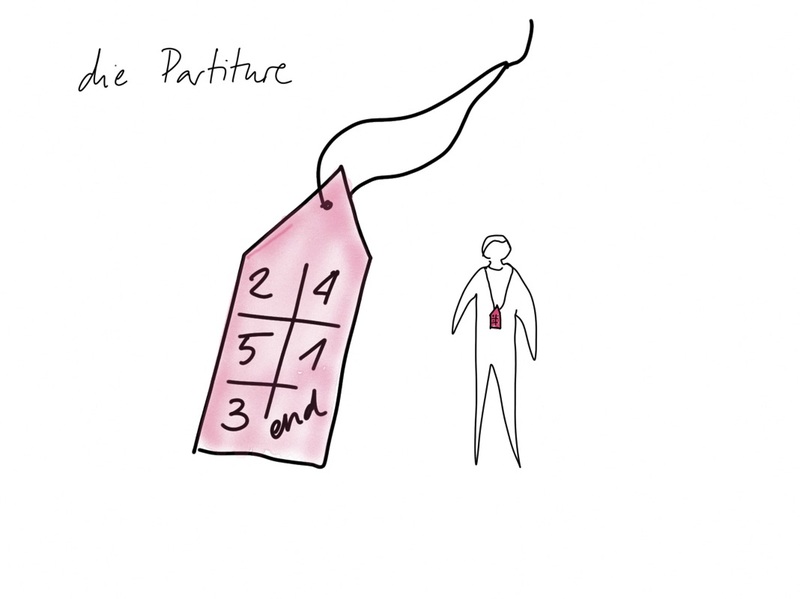 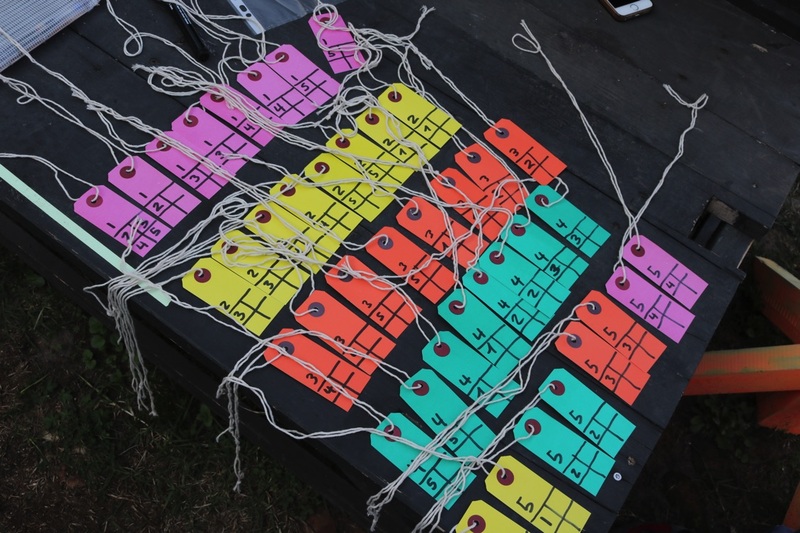 Every participant has to handle the spontaneous generated situation and negotiate his or her role in it. 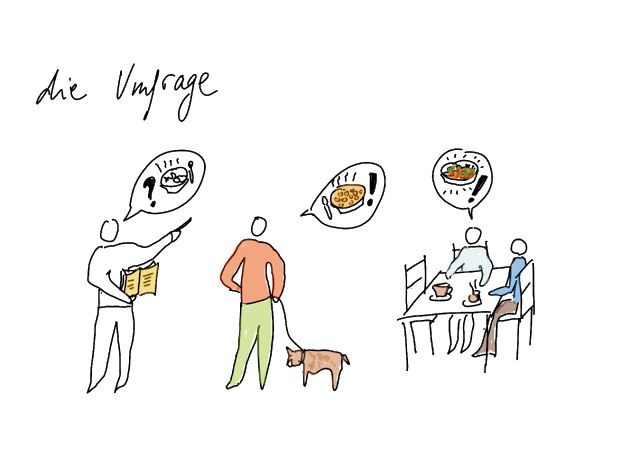 We are the cooks of public space! and specially the table moderators!